Her Royal Highness The Duchess of Cornwall Attends a Reception at Lancaster House. On January 30, 2014, Her Royal Highness The Duchess of Cornwall arrived at Lancaster House in London to attend a “…reception for ‘Diamond Champion’ volunteers and RVS supporters…” according to Clarence House. 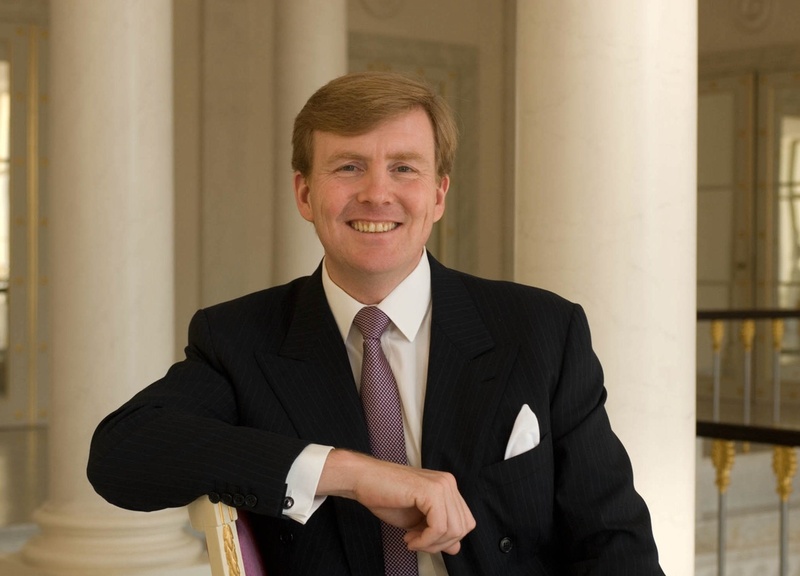 On Thursday, January 30, 2014, His Majesty King Willem-Alexander of the Netherlands attended the 10th anniversary celebrations of MVO Netherlands, “…the national knowledge and network organization for corporate social responsibility…” in Utrecht. His Majesty also held an audience at Palais Noordenide with the Secretary-General of NATO, Mr. Anders Fogh Rasmussen. And, finally, yesterday, His Majesty attended the opening of the headquarters of the network operator, Enexis, in Den Bosch. On January 29, 2014, Their Royal Highnesses The Prince of Wales and The Duchess of Cornwall arrived in the county of Essex for a one-day visit. For more information about yesterday’s visit to Essex County please click the links below. Her Majesty Queen Maxima of the Netherlands in Maassluis. On January 30, 2014, Her Majesty Queen Maxima of the Netherlands arrived in Maassluis to officially open the Lely Greenest Innovation Campus. During today’s event Her Majesty signed a glass plaque commemorating today’s opening as well as participated in a roundtable discussion on the future of dairy-farming.